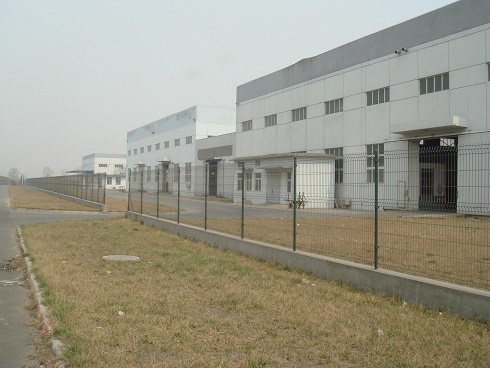 Description:Wire Mesh manufacturer / supplier, offering Iron Fence,Wire Netting, etc. 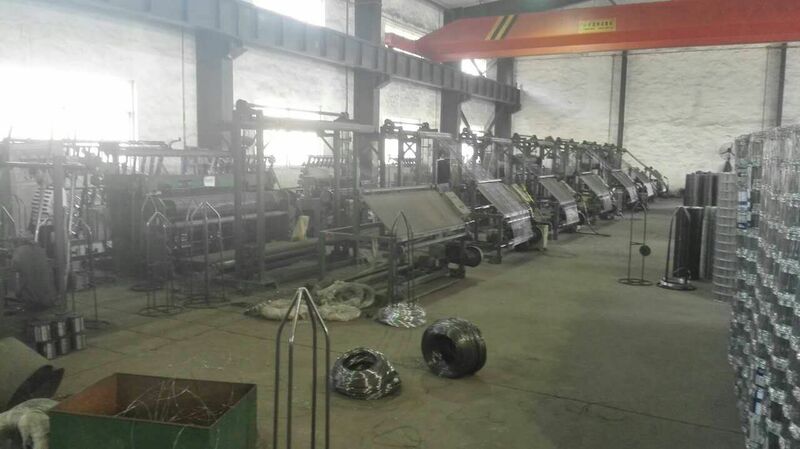 , offering Iron Fence,Wire Netting, etc. 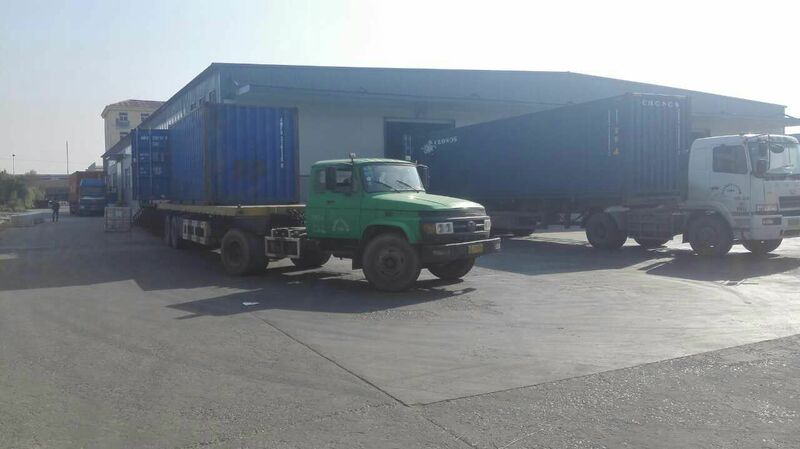 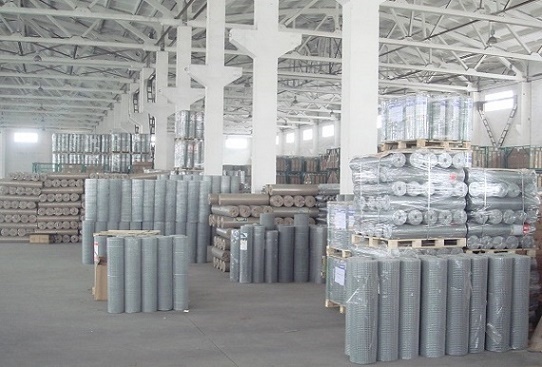 We have Wire Netting, Wire Mesh,Iron Fence, Fence Panel, Nails, Iron Wire, Welded Wire Mesh and other products, if necessary, please contact us.